Mt. 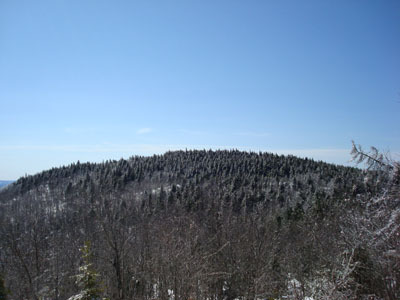 Mack, located southeast of Round Pond, is part of the Belknap Range. There are multiple wide outlooks near its somewhat open summit.